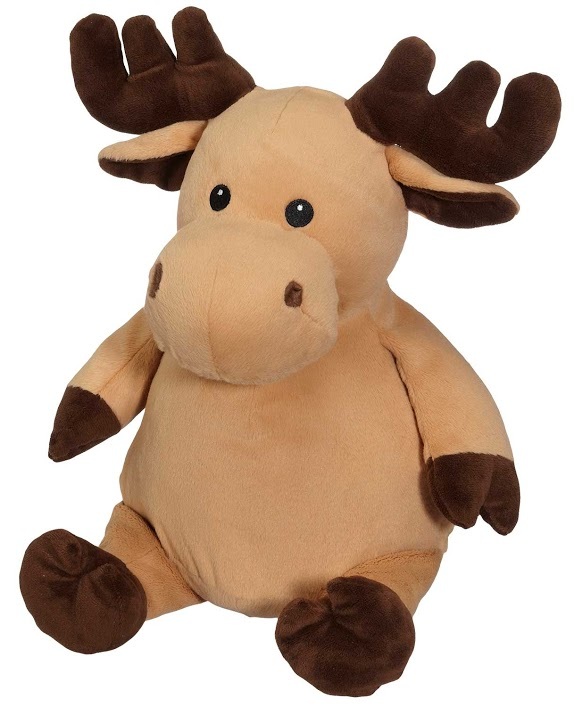 Generic stuffed animal that anyone can own. 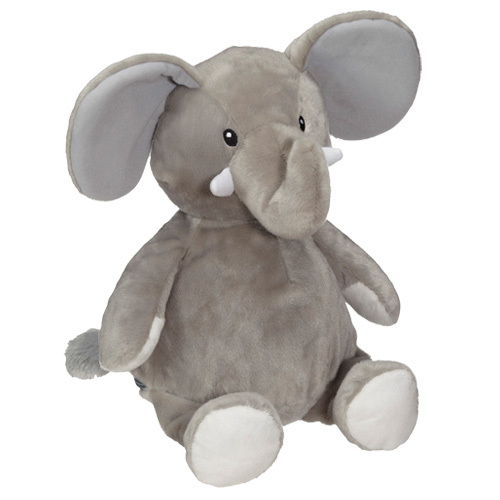 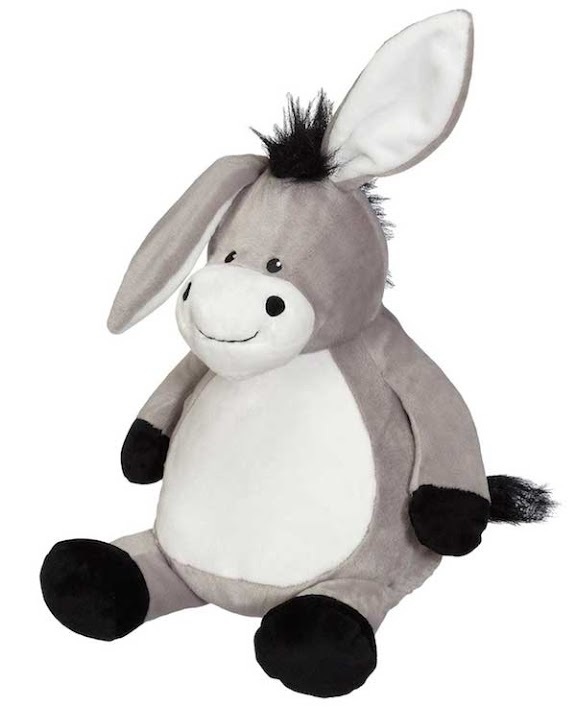 Everyday Image is proud to feature the original Embroider BuddyTM – a Whimsical, super-soft stuffed animal with an embroidered personal message or design. 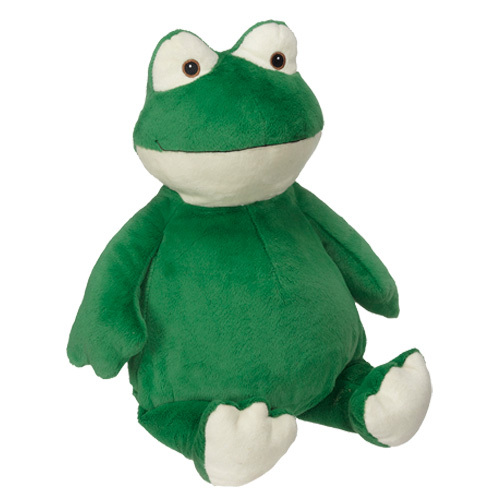 With each creature telling the story of someone you know, Embroider BuddyTM celebrates any occasion with a little magic. 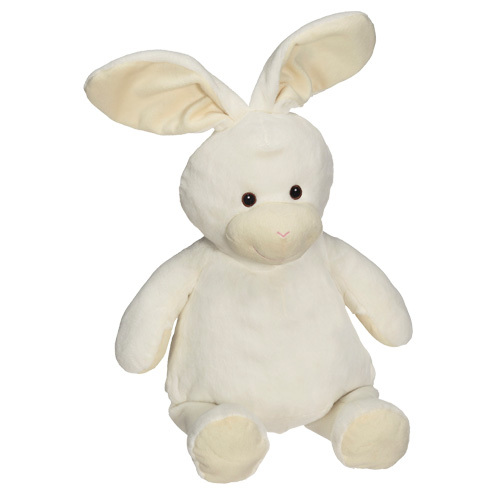 Embroider Buddy TM has been in the toy business for 70 years, and for much of that time ‘hey’ve sold stuffed toys. 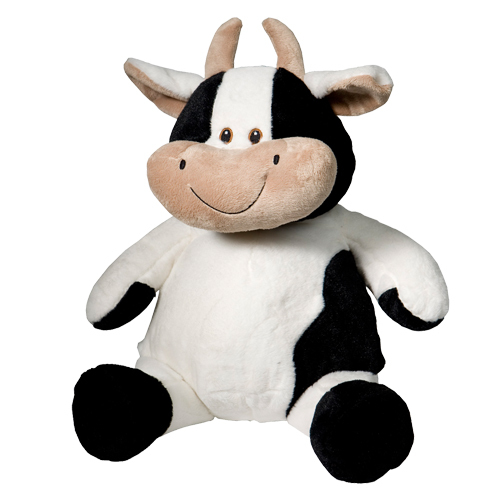 Generations of happy children have played with their plush toys over the years. 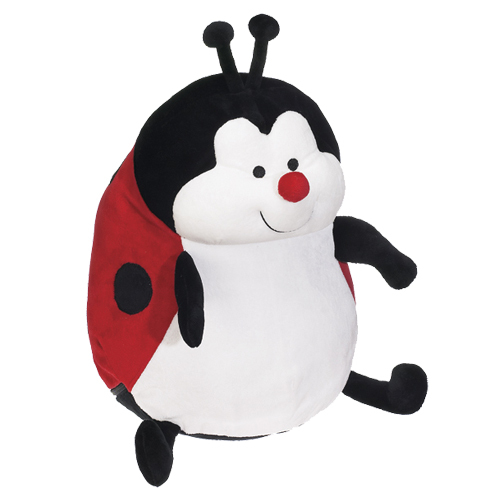 Embroider Buddy Tm, always prided themselves in self-regulating toy safety. 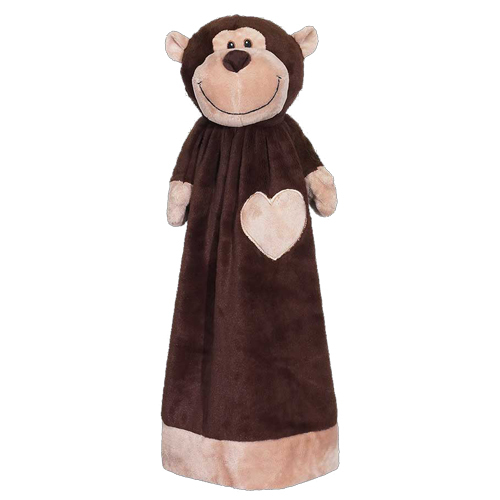 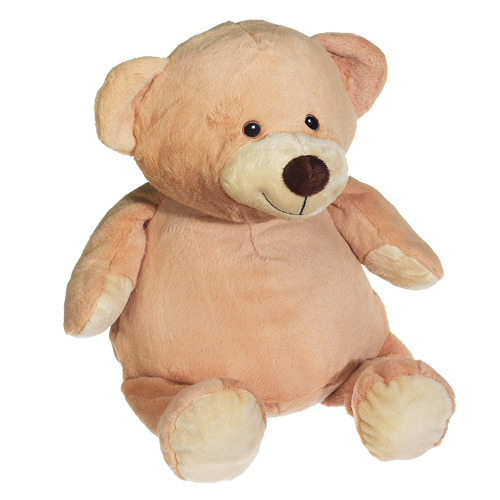 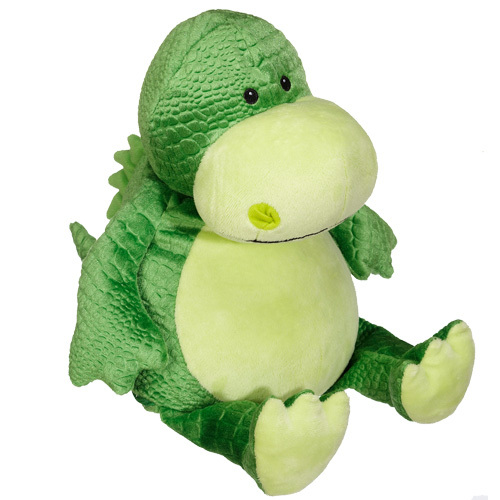 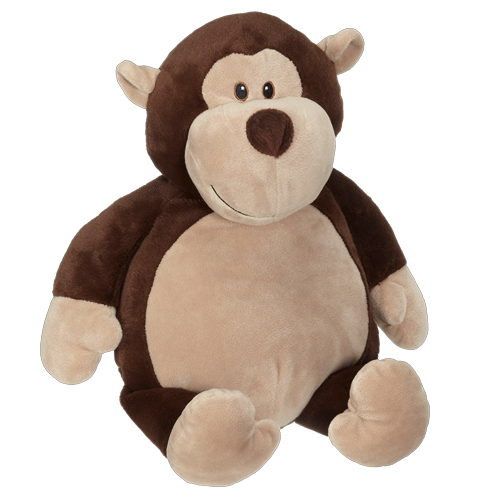 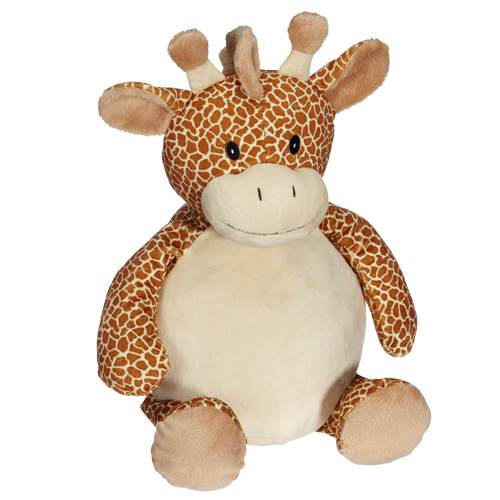 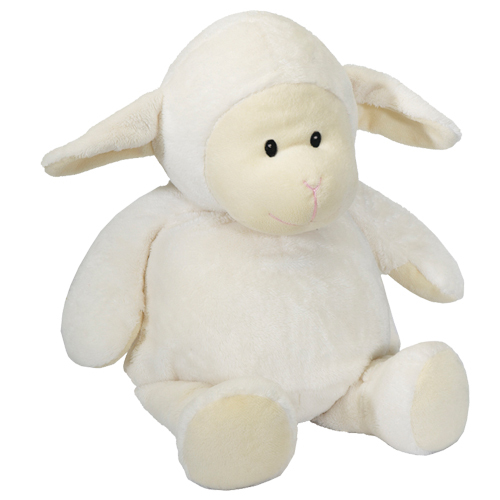 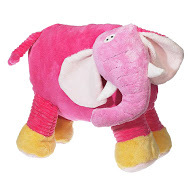 You’ll find our stuffed animals have secure eyes seams, and use high quality plush. 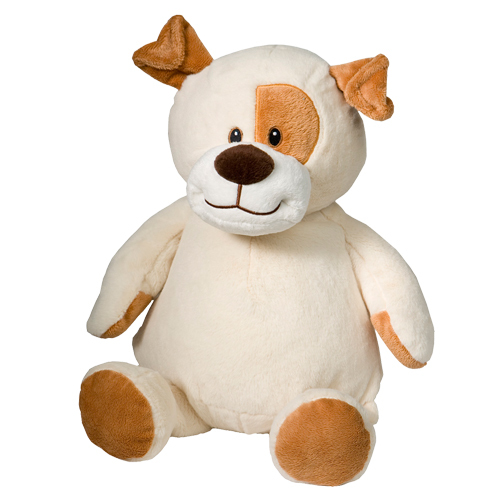 To us, toy saftey has always been common sense.